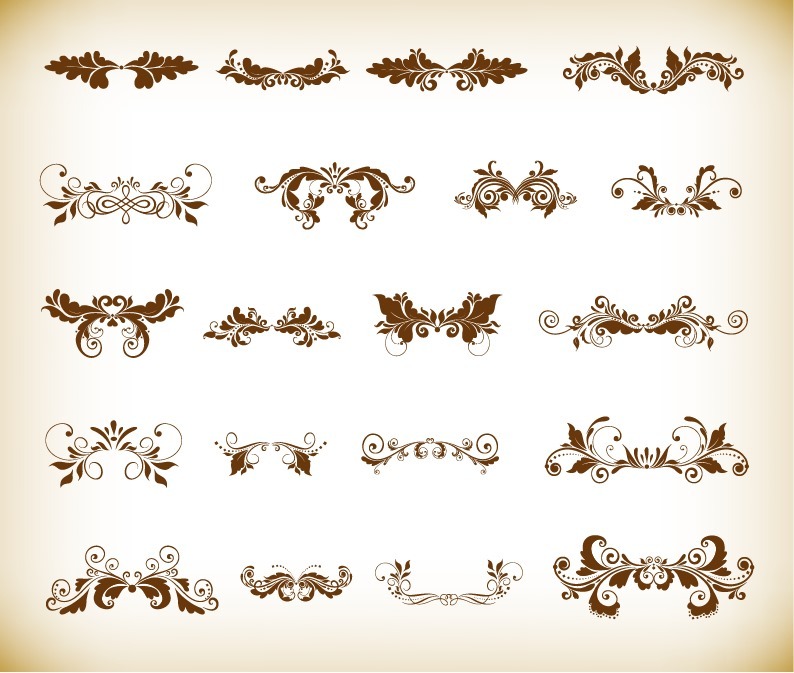 Vintage Ornaments with Floral Element for Design Vector Set | Free Vector Graphics | All Free Web Resources for Designer - Web Design Hot! Name: Vintage Ornaments with Floral Element for Design Vector Set Homepage: Vector Graphics License: Creative Commons Attribution 3.0 File Type: EPS This image is a scalable vector graphic and can be scaled to any size without loss of resolution. This image will download as a .eps or ai file. You will need a vector editor to use this file (such as Adobe Illustrator or CorelDRAW). This entry was posted on Monday, February 2nd, 2015 at 8:23 pm and is filed under Free Vector Graphics . You can follow any responses to this entry through the RSS 2.0 feed. You can leave a response, or trackback from your own site.